This is a great grill tool set also includes a grill brush and thermometer fork. 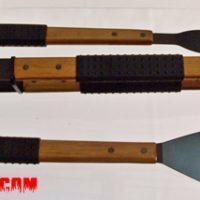 Most sets do not include these two very important tools. 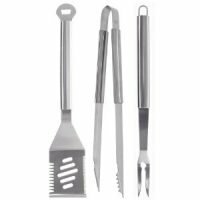 The tools themselves are made from stainless steel with durable rubber accents and are held into place with Velcro straps. 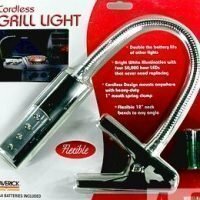 The LED display thermometer fork included in this grill tool kit is simple, quick and easy to use with one hand. 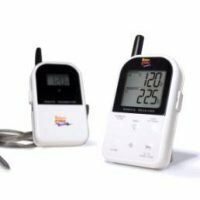 It is the perfect chef’s tool allowing you to check your temp and turn your meat at the same time. The Rapid Read Tip accurately and instantly checks readiness and doneness of food in 3 seconds. 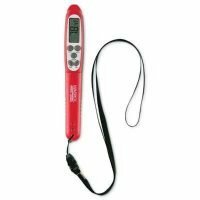 The Auto-on operation on this thermometer fork lets the display turn on automatically when temperature of food is above 113°F. 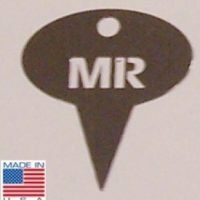 Made by Maverick one of the leaders in digital grilling thermometers. 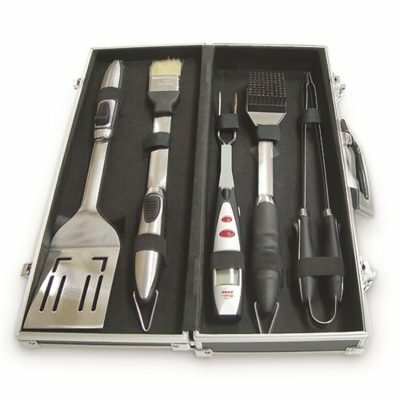 A grill tool kit with case is a standard gift idea for Fathers day and in our opinion this is one of the better ones available. 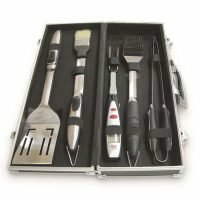 It may not be the largest or the most high-end looking but it is high quality and gives you all of the basic tool that you need for grilling. 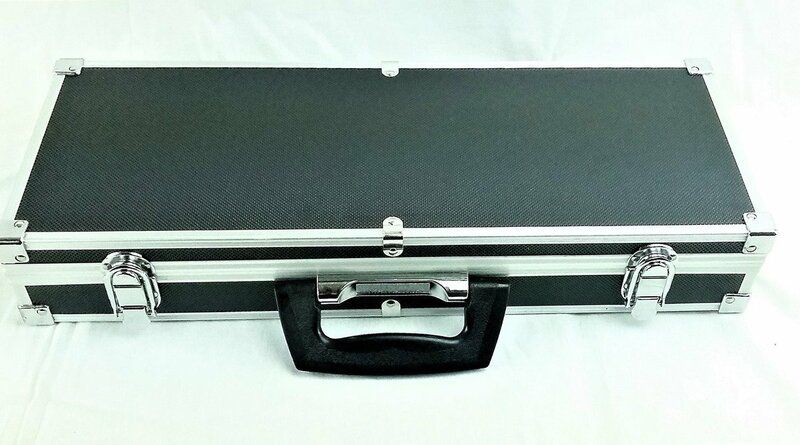 The case is black with aluminum trim and very handsome looking and is an ideal size, not to big and not small. 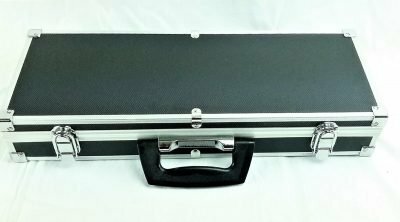 Unlike the larger cases lined with foam padding the flat interior of this case is easy to clean up if you mistakenly put a dirty tool back into it.